Hi! 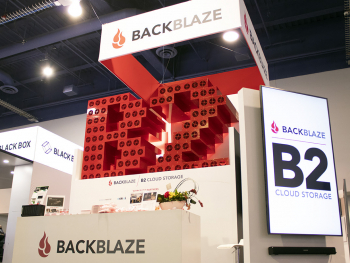 We’re Backblaze — a backup and cloud storage company in sunny San Mateo, California. We’ve been in business since 2007, have a great track record, and have been on a mission to make backing up simple, inexpensive, and unobtrusive. 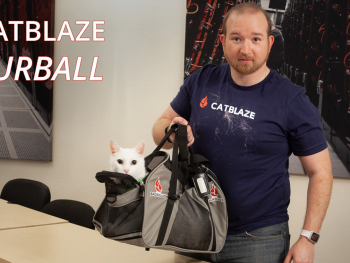 This post hopes to serve as an introduction to Backblaze for folks that might not be familiar with us. If you’re an avid reader already, you’ll note that we’ve written about many of these stories before. We won’t be offended if you tune back in for the next post. For everyone else, we thought we’d give you a look at who we are, how we’ve remained committed to unlimited backup, and why we think you should give us a shot. Backblaze just turned 10 years old (thanks for the birthday wishes), and we have a solid track record as a successful company. Backblaze was started by five founders who went without salaries for two years until they got the company profitable. That’s an accomplishment in and of itself. A decade later, we’ve “only” raised $5.3 Million in funding. 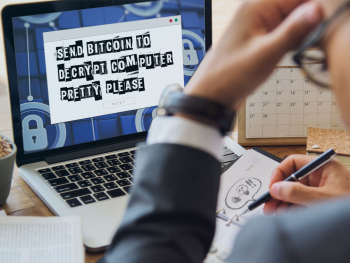 Don’t get us wrong, $5M is a lot of money, but we do think it shows that we run a responsible company by providing industry leading backup solutions at fair prices. 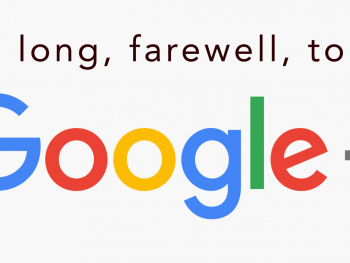 Since 2007, many companies have come into the backup space. Many of those, at some point or another, offered an unlimited data storage plan. 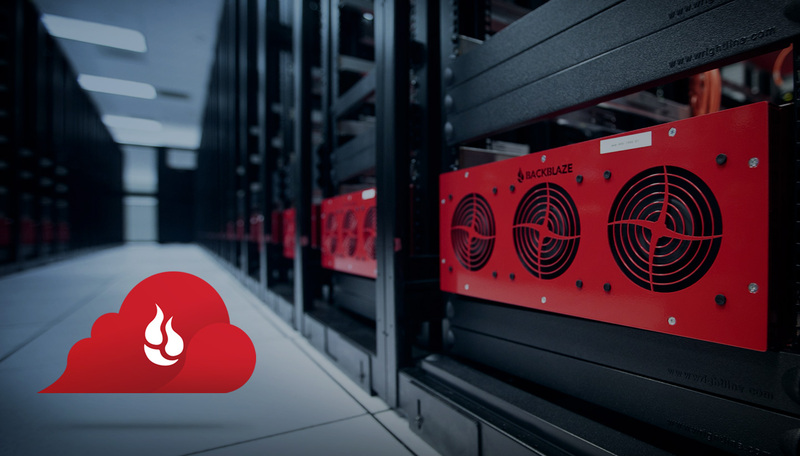 In 2017, Backblaze stands alone as the remaining player offering truly unlimited data backup. 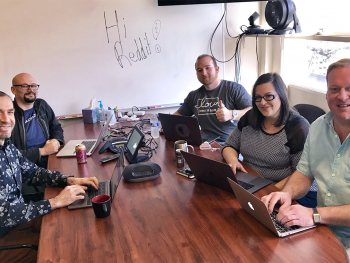 What is “truly unlimited?” To us, that means getting our customers backed up as quickly as possible — with no limits on file types or sizes. 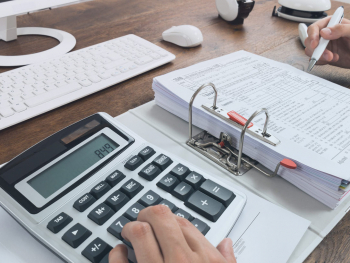 While there are other backup companies out there, few of them if any, offer unlimited services at a flat rate. 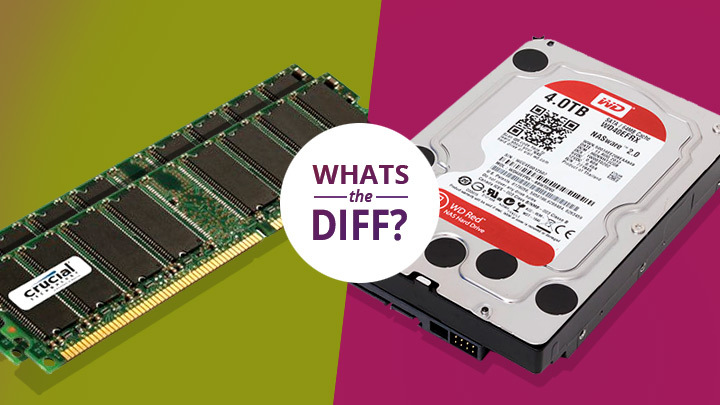 Many force customers to choose between service tiers, leading to confusion and customer apprehension about how much data they have now, or will have later. 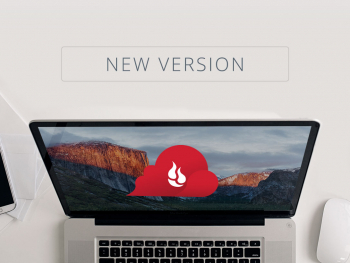 By contrast, we are focused on making Backblaze easy to use, and easy to understand. 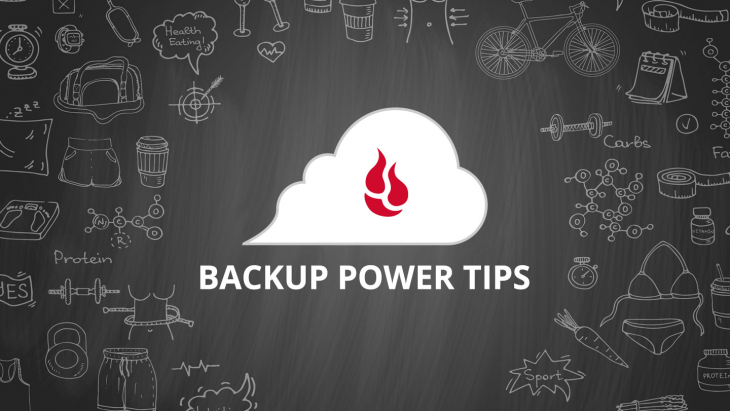 At Backblaze, backup means running efficiently in the background to get a copy of your data securely into the cloud. Because we’re truly unlimited, we operate on an “exclusion” model. That means, by default, we backup all of the user data on your computer. Of course, you can exclude anything you don’t want backed up. Other companies operate on an “inclusion” model — you need to proactively select folders and files to be backed up. Why did we choose “exclusion” over “inclusion?” Because in our model, if you do nothing, you are fully covered. 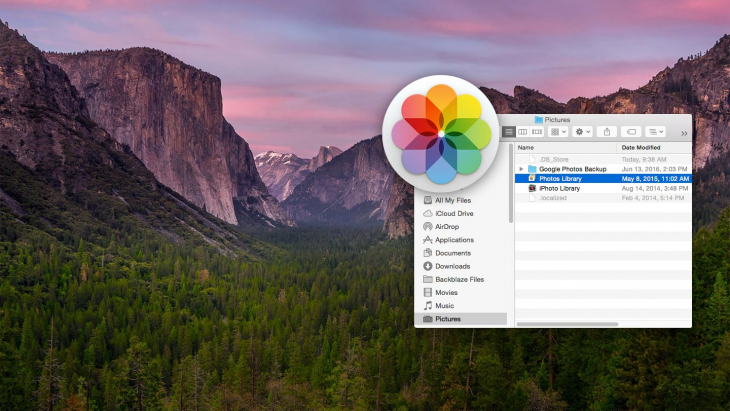 The alternative may leave you forgetting that new folder you created or those important files on your desktop. Operating under the “inclusion model” would mean we would store less data (which would reduce our costs), but we’re not interested in reducing our costs if it means leaving our customers unprotected. Because of decisions like that, we’re currently storing over 350PB of our customer data. 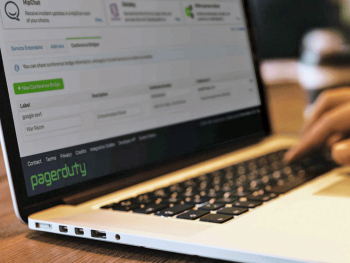 Recently, we released version 5.0 of our industry leading computer backup product. Among other things in that release, we introduced file sharing via URL and faster backups. Through something called auto-threading, we’ve increased the speed at which your data gets backed up. 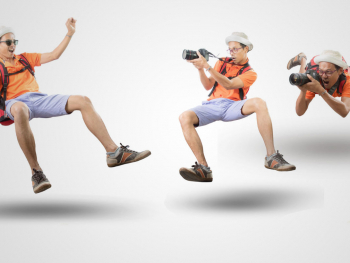 Our internal tests have us over 10x the speed of the competition. That’s how one Reddit user backed up almost one terabyte of data in fewer than 24 hours. 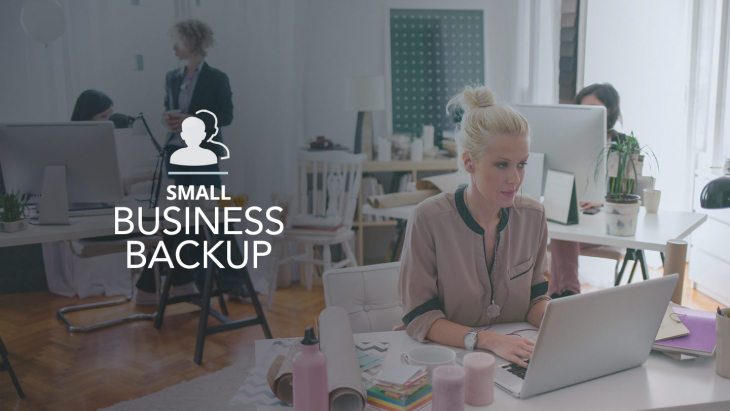 Not only are we committed to our Personal Backup users, but we’re also a leading destination for businesses as well. 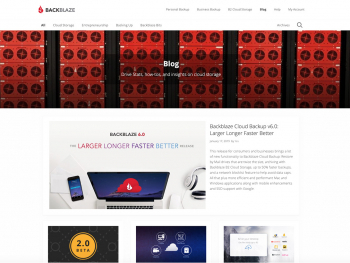 Our latest Backblaze for Business update gives businesses of any size all of the same great backup and security, while also adding an administrative console and tools through our Backblaze Groups feature. Best of all our Backblaze Groups feature is available to every Backblaze user, so if you’re the “Head of I.T.” for your household and managing a few computers, you can manage your families backups with Groups as well. The question often comes up, “How do you do it? 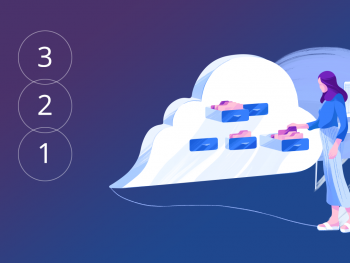 How can you continue offering unlimited backup in an era where most everyone else has stopped?” The answer lies in our origins — because we didn’t have a lot of cash, we had to create a sustainable business. Among other things, we created our own Storage Pods, Storage Vaults, and software. Our purpose-built infrastructure is what gives us incredibly low cloud storage costs. That same storage architecture is the basis for B2 Cloud Storage, the most affordable object storage on the planet (B2 is ¼ of the price of the offerings from Amazon, Microsoft and Google). 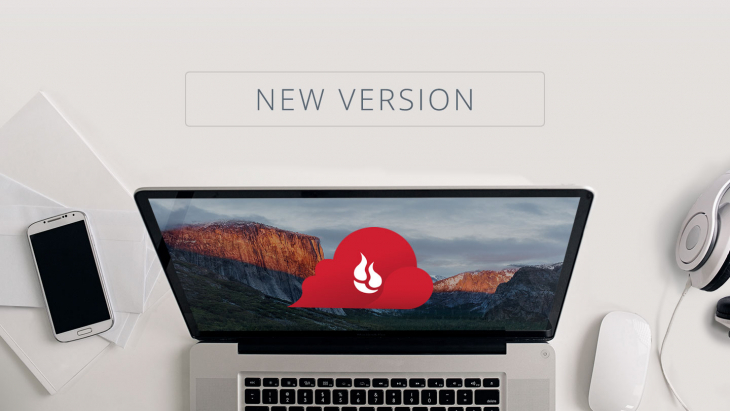 Backblaze B2’s APIs, CLIs, and integration partners also give users the flexibility of backing up Macs, PCs, Linux, and servers their own way, if they want to take control. 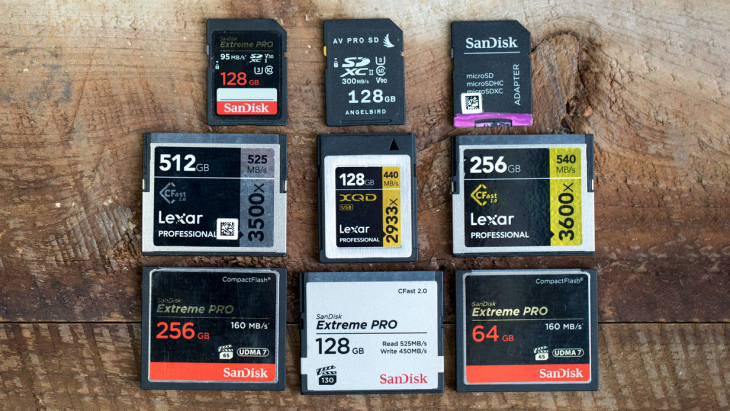 We think that kind of dedication, innovation, and frugality supports our claim to be a trustworthy caretaker of your data — videos, photos, business docs, and other precious memories. Give us a try with our free 15-day trial. We’d love to welcome you to your new backup home. Have questions? Sound off in the comments below! We love hearing from current customers as well as those looking to come aboard.